Confused about what ‘End Of Financial Year’ actually means, and whether it applies to you? The EOFY Sales are a big benefit for business owners in order to buy assets for tax purposes, but private buyers can also take advantage of the huge deals on offer during June. 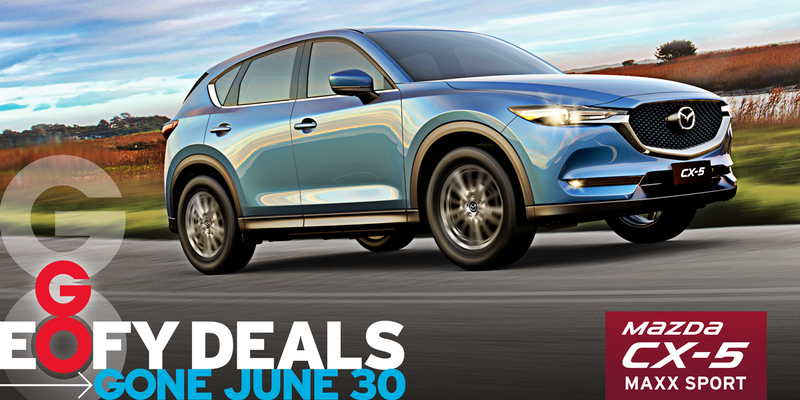 Here we outline everything you need to know about Brighton Mazda’s end of financial year sale. What is the EOFY Sale? 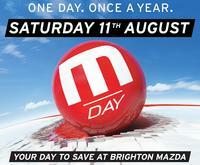 The Brighton Mazda EOFY Sale is one of our busiest sales of the year. Many business owners need to claim tax benefits on company vehicles before the new financial year, so we offer incredible discounts and drive away deals on our bestselling models. Of course, all our offers also apply to private buyers, so EOFY is a great time to get a deal on a new car even if you don’t own your own business! When is the sale on? The EOFY Sale runs from May 1st and end strictly on Saturday June 30. But don’t leave it until the last day of trade, see us early to beat the crowds and secure your first choice of model and colour. 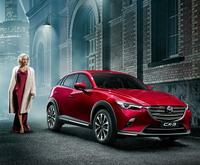 This year EOFY offers apply to new and demonstrator Mazda2, Mazda3, runout Mazda6, CX-3, CX-5, CX-9 and New Look BT-50. 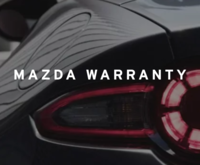 Yes, there are some simple terms and conditions for the EOFY Sale at Brighton Mazda. Listed EOFY pricing is the Recommended Promotional Driveaway Price for Mazda2, Mazda3, Runout Mazda6 (600P), Mazda CX-3, Mazda CX-5, Mazda CX-9 and Mazda BT-50. Offers are for Private Buyers only (fleet customers please talk to our Fleet Department for special EOFY offers that apply to businesses). $500 tax time bonus offer ends 30 June 2018. The free servicing offer on Mazda BT-50 applies to all BT-50 4x4 Models and selected BT-50 4x2 Models sold before 30/6/2018, unless extended, varied or while stocks last at participating Mazda Dealers. 3 years free scheduled servicing applies to up to three standard scheduled services (as specified in the Service Warranty Booklet) for the first three years or 45,000km, whichever comes first. Free scheduled maintenance services must be redeemed within specified service windows and is of limited scope. Not available with other offers. How do I ensure I don’t miss out? The EOFY Sales are our some of our busiest days of the year, so we recommend coming in early to secure your new car deal. To ensure you don’t miss the boat, call ahead and book an appointment to see one of our Sales Consultants. This way you are assured of a test drive and plenty of time to talk about your requirements and the sort of Mazda you’re interested in. Call us today on 9559 0777.